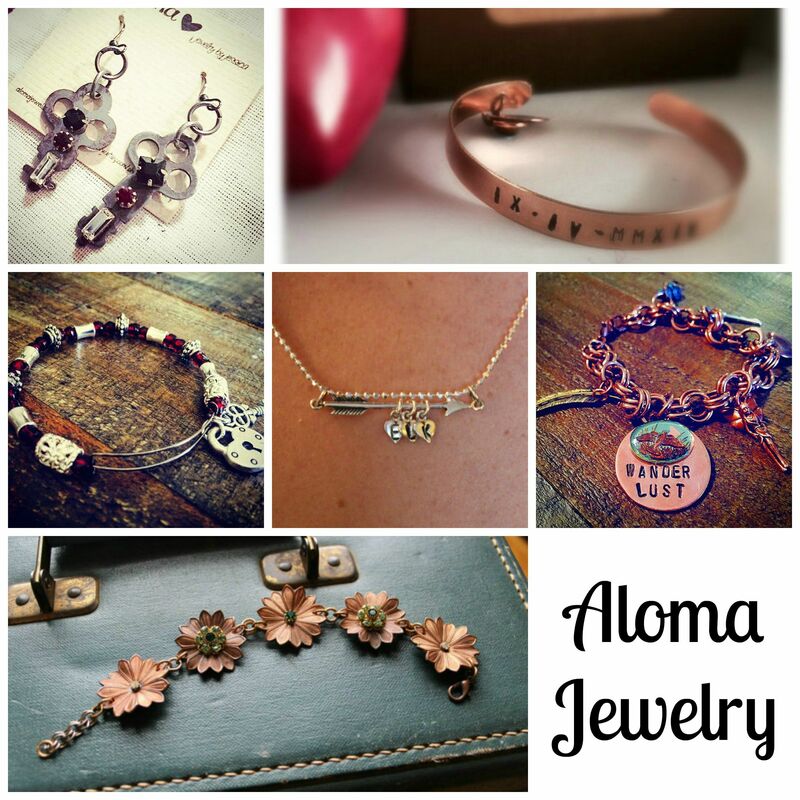 This week we are featuring Jessica of AlomaJewelry! 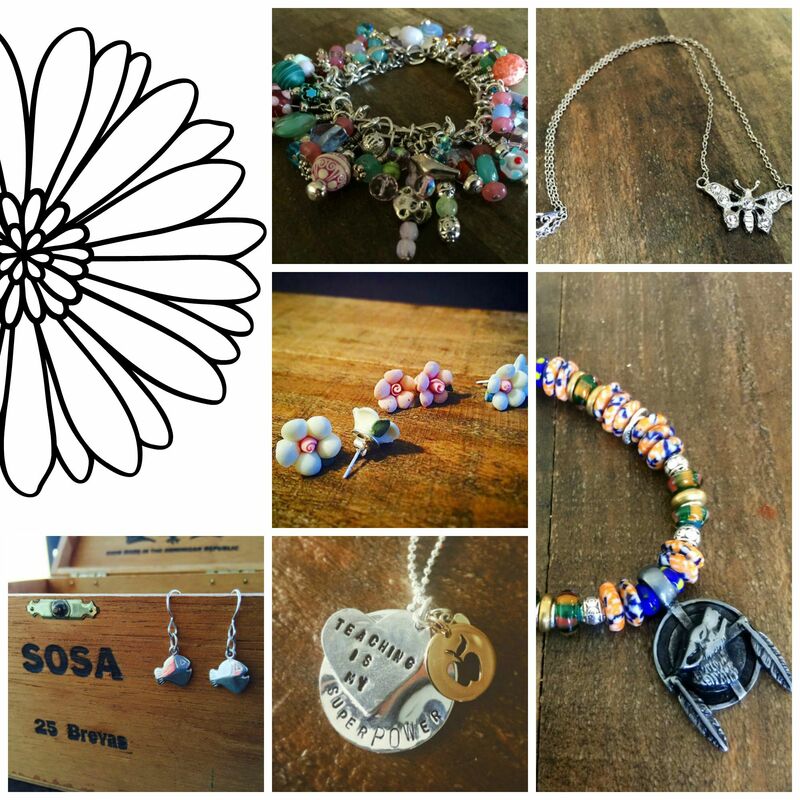 Jessica makes a loves range of chainmaille, wire wrapped, beaded, and charm jewelry, so there is a little something for everyone! Check out her story and pieces! “I have always wanted to do something where I use my creativity! As a teacher I get to use creative ideas everyday to differentiate my instruction however; I wanted more! Crafting has always been my avenue for my ADHD relief but it was only recently that I have started jewelry making. 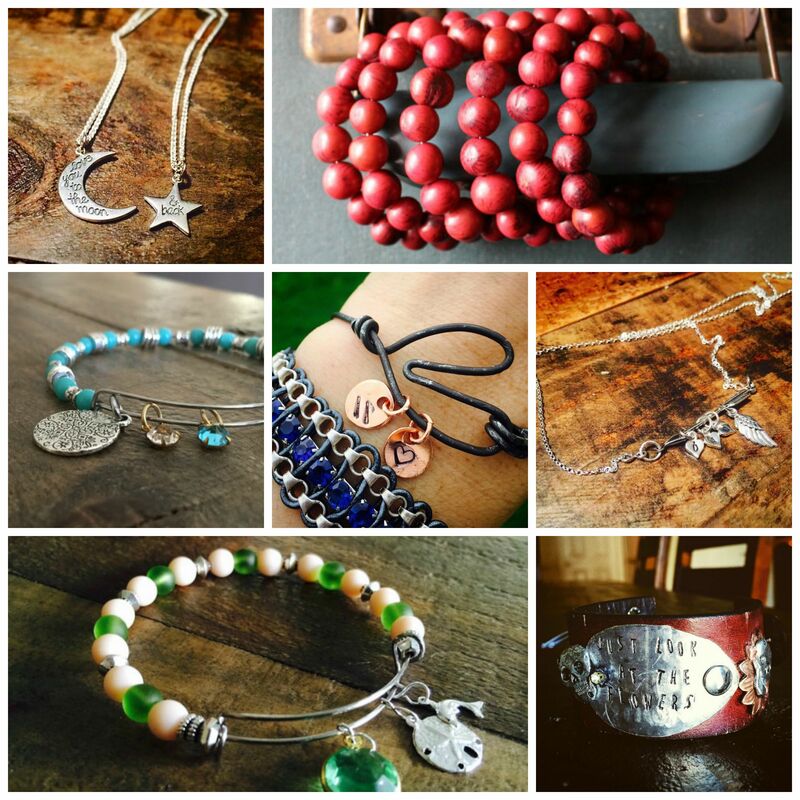 There are no rules and regulations when it come to creating beautiful jewelry! I have so many ideas in my head constantly!